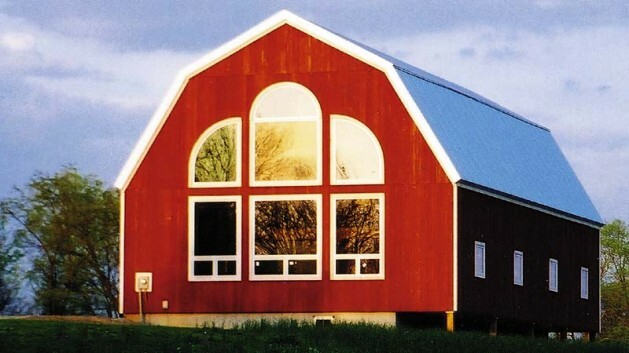 This page is full of finished (and under construction) barns. There are sketches and finished plans to play with. Enjoy the content and maybe you could one day live in a barn? This entry was posted on Tuesday, August 18th, 2015 at 5:53 pm and is filed under Commercial Buildings. You can follow any responses to this entry through the RSS 2.0 feed. You can leave a response, or trackback from your own site.